Salaams my lovelies! It is my favorite season of all: Fall. Fall is a time where we all snuggle a little closer, enjoy sweater weather, and of course, sip tea. When I reach for tea, I invariably return again and again to my favorite tea brand of all, Numi Tea. 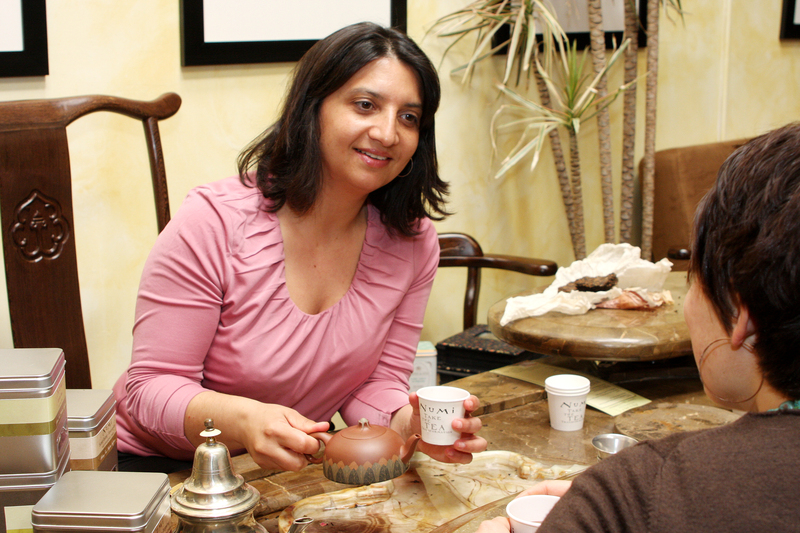 Numi Tea is a local Bay area company that blends artisanal teas that are based on global tea flavors around the world. If you have not tried them, please take some time and try them out. I promise they will transport you to far flung places like Morocco, dusty plains of central Africa, or the lush verdant gardens of India without you having to even step out of your pjs. The power of tea is as transformative as it is nourishing to the soul. Numi Tea is kosher certified as well as organic and offer consumers a sustainable way to enjoy tea. Q: Let me start by saying I love your tea. What made you so passionate about tea that you wanted to start a tea company? A:Thank you. I’m glad you enjoy our tea. Coming from Iraq, my family has always drunk tea as the hot beverage of choice. So I grew up with black tea all my life. We had also always drunk a Dry desert Lime called Numi Basrah. That was the inspiration for the starting the company. Ahmed had owned and operated teahouses in Prague. During that time, he was exposed to many varieties of tea – green, white, oolong, Pu-erh and many herbal teas. He taught me about all the varieties and nuances of teas and I have fallen in love with the beverage. Q: Who serves as your main inspiration for new tea flavors? How do you go about product development? A: This is developed though travelling and trying all sorts of new things. Keeping one’s ear to the ground in terms of trends and what’s new helps as well. Ahmed develops the new tea products and we work as a team to come up with the formulas and taste until they are finalized. Q: If you have a great business idea, what is the first you need to do to get started? A: Research the market to see what’s out there. Then refine your idea, who you’re marketing to, what is the problem, the need and the solution. Create a one-page synopsis of your concept. Q: As a Muslim entrepreneur, what is the most important piece of advice would you give someone starting out? A; Firstly, I don’t consider myself a Muslim entrepreneur. I am an entrepreneur and keep my religious practices personal and private. I wouldn’t recommend combining one’s religion with their professional life. That will only get in the way and cloud one’s work; and not allow you the freedom to pursue your capabilities. That said, one’s background and personal life always informs their beliefs, principles and ethics. Having grown up in an Arab, Muslim background, generosity, family, fairness and giving back has always been in our culture and is infused into our daily business practices. Q: When you are not working on Numi Tea as a business what do you do for fun? A: I spend time with my family – my husband and 5-year-old step-son. I like to be outside and work in the garden or go for walks. I also am an artist and paint when I can. I also love to travel. Q: What do you hope resonates with consumers about the Numi tea brand? A: I hope that people firstly taste the difference in quality of our teas and really enjoy those moments of tea sipping. We put a lot of care into making our teas and I hope that care is felt. I also hope that our brand sets an example of a new paradigm in business where you can sell a product and do good at the same time. Q: In your tea instructions, you add little tidbits like setting water to boil while humming. Who was the inspiration behind that? A: I’m not sure who the inspiration was. This was something we came up with when we first started to make the experience of unwrapping our packaging fun. We wanted to take the customer through a story and a meaningful experience rather than just drinking tea. Q: Thank you for taking the time out for answering questions for my Hijabi Life readers. Is there one special tea house you would recommend our readers to visit here in the Bay Area? A: Samovar in the Castro! 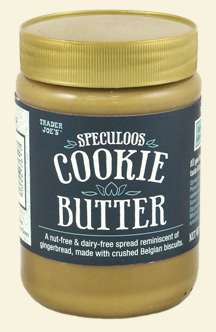 Trader Joe’s Cookie Butter is so delicious, there is a purchase limit of two per customer! Salaams my lovelies! I hope you had a fabulous week inshallah. Okay, so if you are regular reader, you know I try to avoid refined sugar and sugar laden food products. One of my favorite healthy snacks is a slice of whole grain toast with peanut butter topped with blueberries (try it, its delicious). While I was shopping for peanut butter at Trader Joe’s, I happened to notice an item called Cookie Butter. I also noticed there was a mob of people around the display of all ages trying to get a jar. I don’t know about you, but when I see a mob of people, it makes me even MORE curious. Why were all of these people clamoring for this mysterious cookie butter? I bought a jar and took it home. When it was time for my typically healthy snack, I replaced my usual peanut butter for cookie butter. WHOA. Cookie butter tastes like a spreadable version of the cookie known as biscoff. While I am sure that it is not as healthy as my peanut butter is, I have to tell you that I may have to eat this cookie butter as my “treat” item instead of my typical short salted caramel hot chocolate from Starbucks. The Hubster even said that he liked it better than Nutella! I don’t know if I personally like it better than Nutella, but its pretty darn good. Next time you are in Trader Joe’s, make sure to try it and let me know what you think! PS: Expect some more foodie posts coming your way along with some exciting news inshallah! 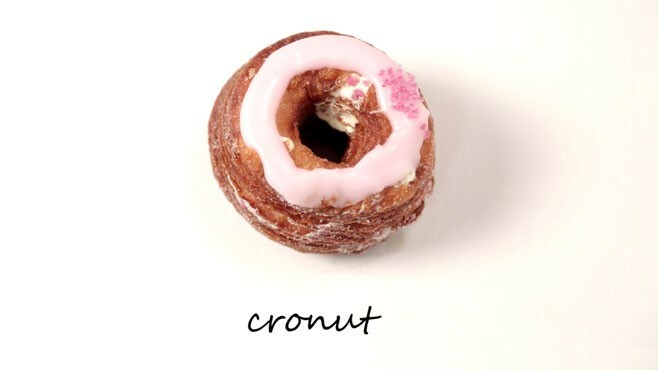 The cronut is a delectable cross between a croissant and a doughnut. Salaams my lovelies! I hope you are having an amazing week inshallah. So I know that I claim Hijabi Life is a Muslim lifestyle blog, but I feel like a bulk of my posts are very beauty/fashion/life driven and that I have not devoted nearly as much time to halal eats for you. So to remedy that, I wanted to introduce you to the latest dessert craze: the cronut. It sounds like a science fiction/Greek myth character, but I assure you that this pastry is a lot more delicious than the name. It is literally a hybrid of a croissant and a doughnut. You get the flaky layers of a croissant melded with the deep fried goodness of a doughnut. How can you not love this? As for me, I curse this invention because I was being so good with my sugar intake. However, I do think that once you try one, it’s hard to binge on it. Plus, Ramadan is right around the corner, so I am sure that we will all be able to keep ourselves in check soon enough iA! Stay tuned for my own version of an at home cronut soon. 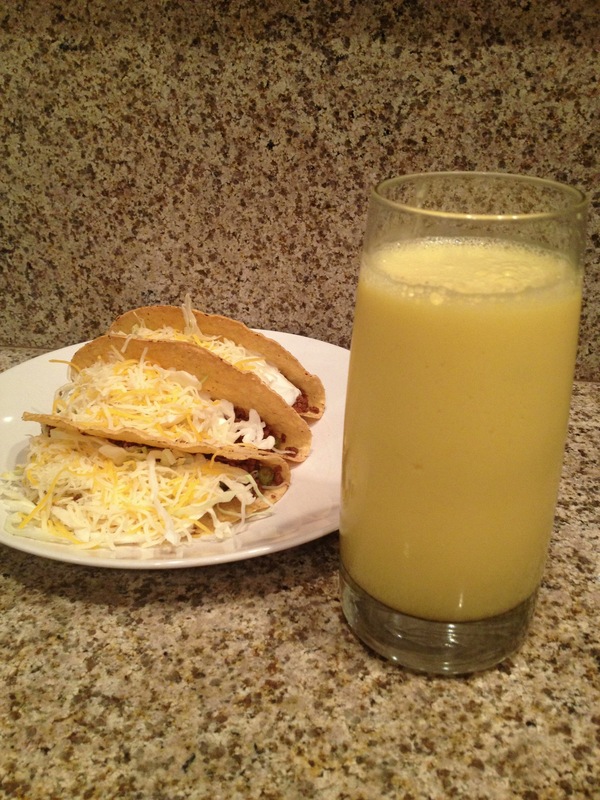 I am in the process of trial and error, but once I get the recipe down pat, you will be the first to hear all about it! Hello from NYC lovelies! I am here in the city that never sleeps for work and to see family. One of the things I love about New York is that you can always obtain what your heart desires at almost any time of day. Do you want a halal turkey sub at midnight? Eh fuggedaboutit, it’s easy! One of my latest obsessions is macarons. Now readers, this is not the same as macaroons (equally delish coconut cookies). Macarons are a French dessert that is rich, chewy, yet air light. All in one elegant bite. They come in a range of flavors and are so beautiful to look at. I know I said I was on a sugar fast, but I broke that over a few macarons. Who can resist? 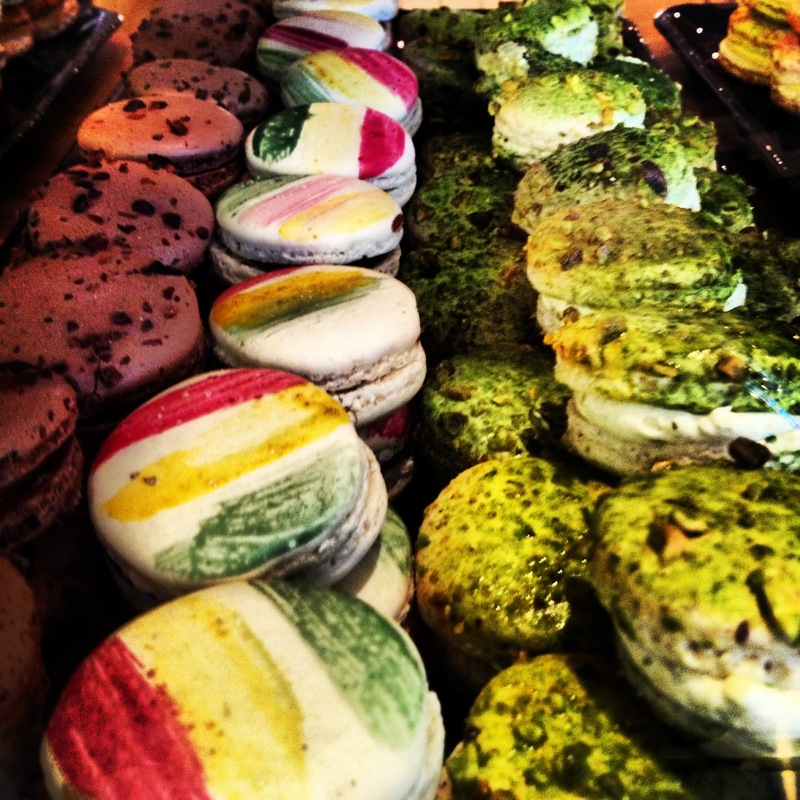 Have you tried macarons? I am dying to visit the Laduree shop here in NYC. I hope I have time! I hope all of my lovely readers had a wonderful New Year’s Day. I myself have been super lazy with blogging but I promised myself to share the best cinnamon bun recipe that I have ever tried. 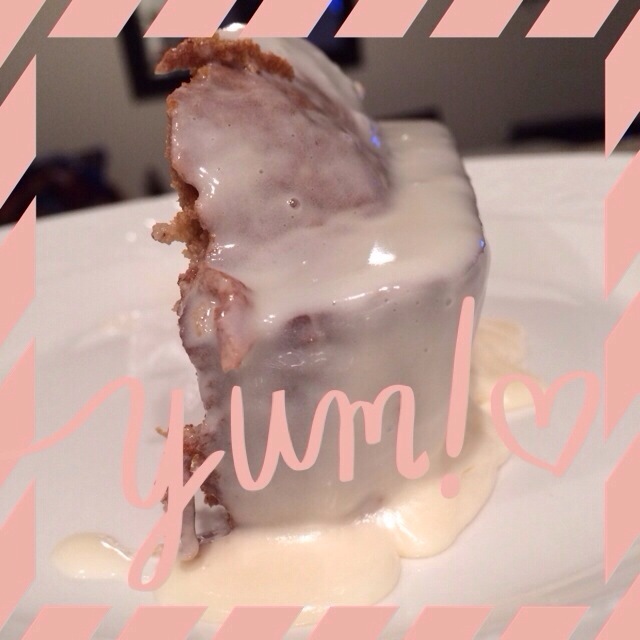 I made these over the holiday weekend and wish you all could have had some! 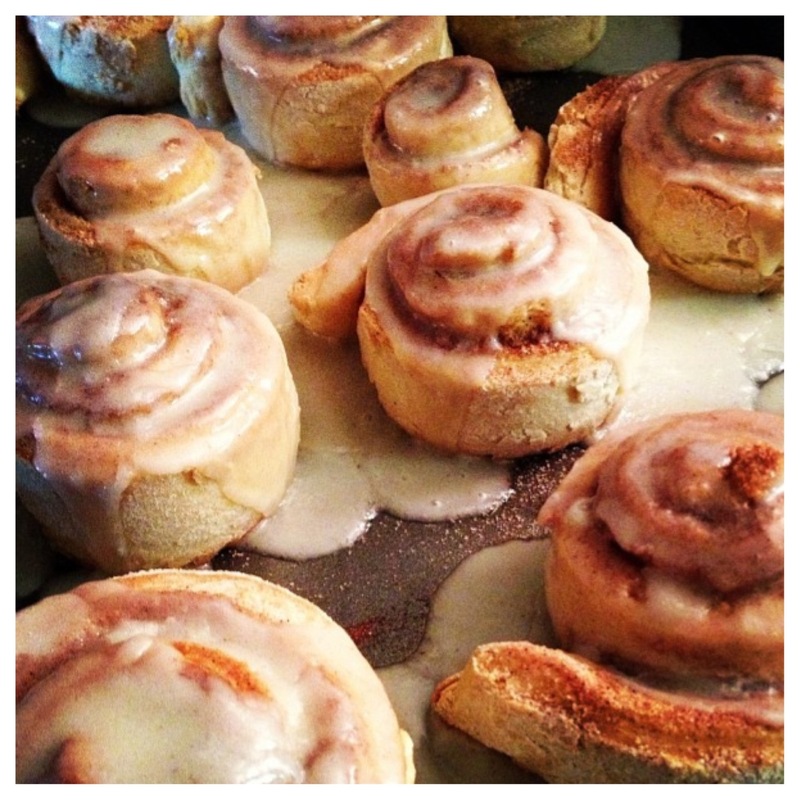 I always thought that cinnamon buns were complicated, but this recipe is really easy. That being said, it does take some time so prepare this well in advance or the night before. My girlfriends got together at my place this past weekend and I know we all love to have something sweet with our chai (that is another recipe I have to share for another day). My good friend Sarah has a weakness for cinnamon buns, so I decided this recipe was the perfect match for our chai date. I adapted my recipe from Paula Deen. Just as a note, for my Muslim sisters who avoid vanilla extract because of the alcohol, you can make your own or buy alcohol free vanilla extract. As you can tell, the cinnamon buns were very tempting, so I made little baby ones as well as big fat ones. In a large bowl mix milk, sugar, melted butter, salt and egg. Spread melted butter all over dough. Mix sugar and cinnamon and sprinkle over buttered dough. Sprinkle with walnuts, pecans, or raisins if desired. Cut into 12 to 15 slices. Beginning at the 15-inch side, roll up dough and pinch edge together to seal. Place cinnamon roll slices close together in the pan and let rise until dough is doubled, about 45 minutes. 1. Preheat oven to 400F. Cut off the top 1/2-inch of the garlic off. Lay garlic on piece of tin foil, drizzle olive oil over garlic cloves and close tin foil. Roast for 45 minutes or until the garlic has softened completely and is very tender. Let cool and squeeze out the roasted garlic cloves. Coarsely chop. 3. 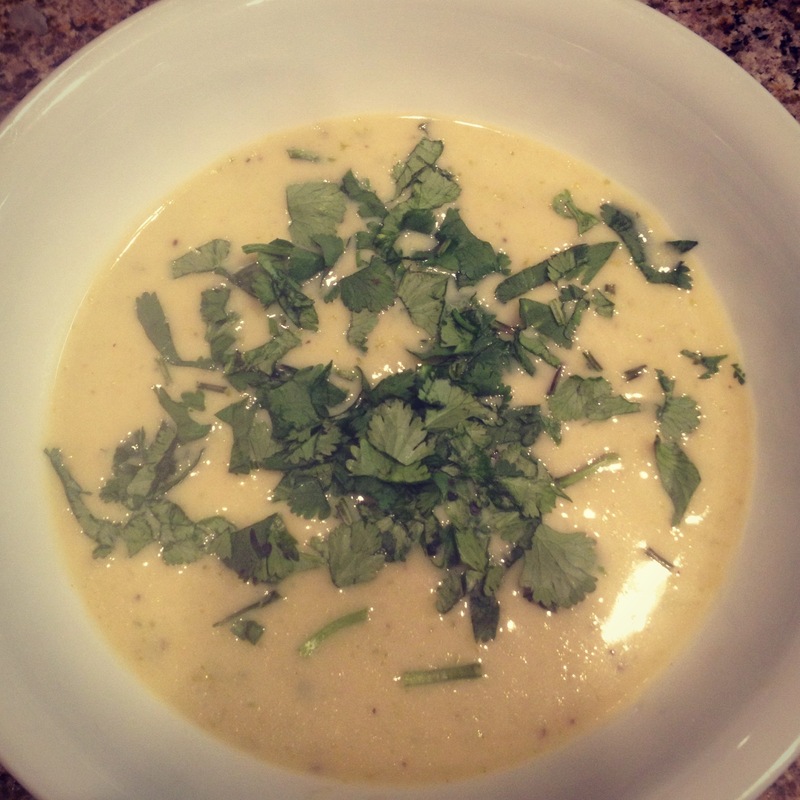 In the pot, add 4 tablespoons of butter, 1/2 cup of heavy cream, salt and roasted garlic and turn the heat to low. Use a potato masher to mash the potatoes into the pot. Stir the potatoes. Do not over mix or the mashed potatoes will turn gummy. Taste and season with additional salt or milk if needed. Stir in chives.